Little Nashville, 4-11 p.m., downtown Ottawa. 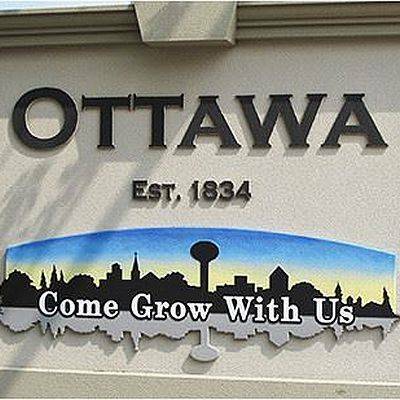 OTTAWA — The Ottawa-Glandorf Rotary presents Little Nashville from 4 to 11 p.m. Friday, Aug. 3, in downtown Ottawa. The event includes music and food. This entry was tagged 080318. Bookmark the permalink.